Suffering from hair loss is both unsightly and makes you lose your self-confidence. You may choose to hide it with a cap or putting on a wig, but there’s actually a better alternative to treat your hair loss problem. And that is making a visit to a clinic specialising in hair loss treatment! 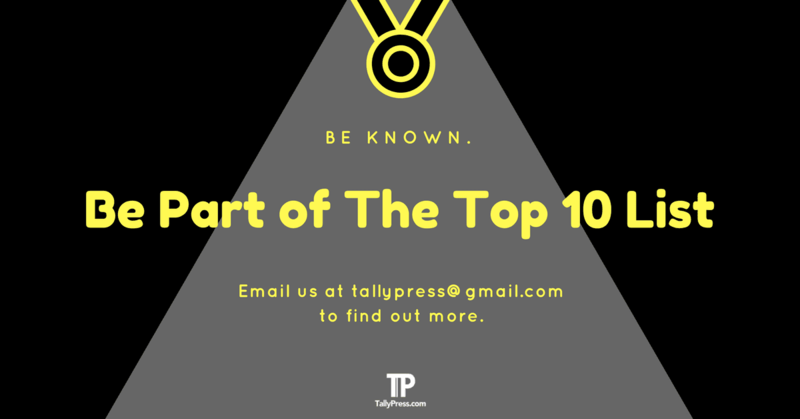 If you are wondering where you can find one, check out these recommended Top 10 Hair Loss Treatment Centres in Singapore. Founded in 2010, BioRevive HairGro specialises in hair loss treatments using ayurvedic herbs and Bio-Botanical nutrients ingredients. Upon your first visit, you will receive a free consultation and scalp analysis to determine the cause of your hair problem before any treatment is done to help restore your thinning hair condition. 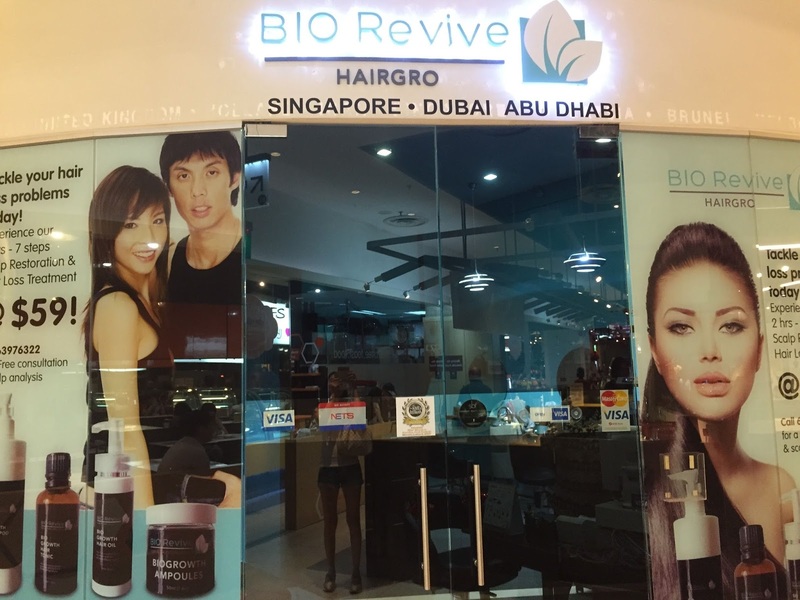 BioRevive HairGro also provides hair colour treatment using only the natural & organic hair dyes that are both free from ammonia and peroxide. This is to ensure your hair is safely dyed with vibrant colour without the fear of these harmful chemicals damaging the hair follicles and affecting the scalp. For more info or to make an appointment, do not hesitate to give them a call at +65 6397 6322. At Follicle, you will be treated using only the best ingredients and most advanced technology to counter hair loss problems. Among their signature treatment includes the “Meso Scalp Remedy”, a one-of-the-kind scientifically-proven hair solution developed by board-certified doctors to revitalise your scalp condition. This particular treatment also ensures your hair becomes smoother and healthier. Find out more about their services by visiting the website below or contact them at +65 6235 8088. Montana Hair Extensions believes that not every hair extension is created equal. Which is why you will their range of hair extensions are specially custom-made that fits your overall style and appearance. Best of all, their hair extensions are all crafted using synthetic raw materials that has a close resemblance to actual human hairs. Need assistance to find the right hair extension for your need? You can get in touch with them by booking an appointment right here or call +65 8233 6229 for more info. 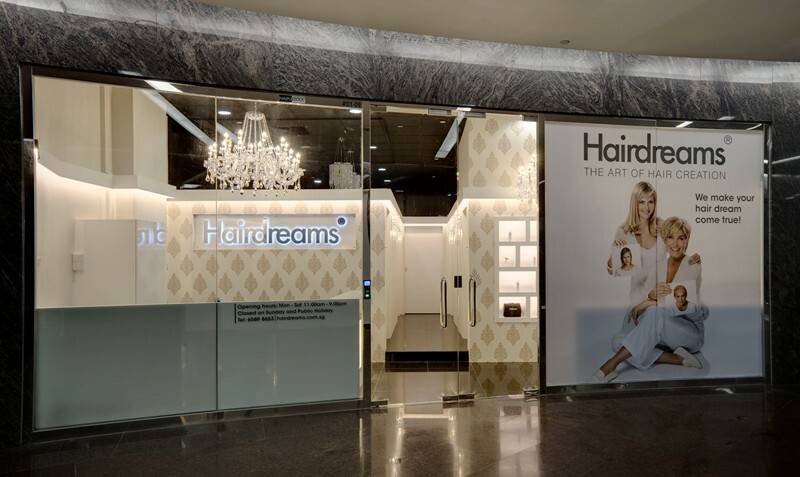 An international leading provider in hair solutions, the Austrian-based Hairdreams made its debut in Singapore in 2014, where they offer two types of services in hair loss treatment. This includes an “Immediate Solution”, where you will receive a 30 to 45 minutes’ worth of free consultation followed by the application of an ultra-fine invisible hair mesh known as the “Hairdreams MICROLINES System”. 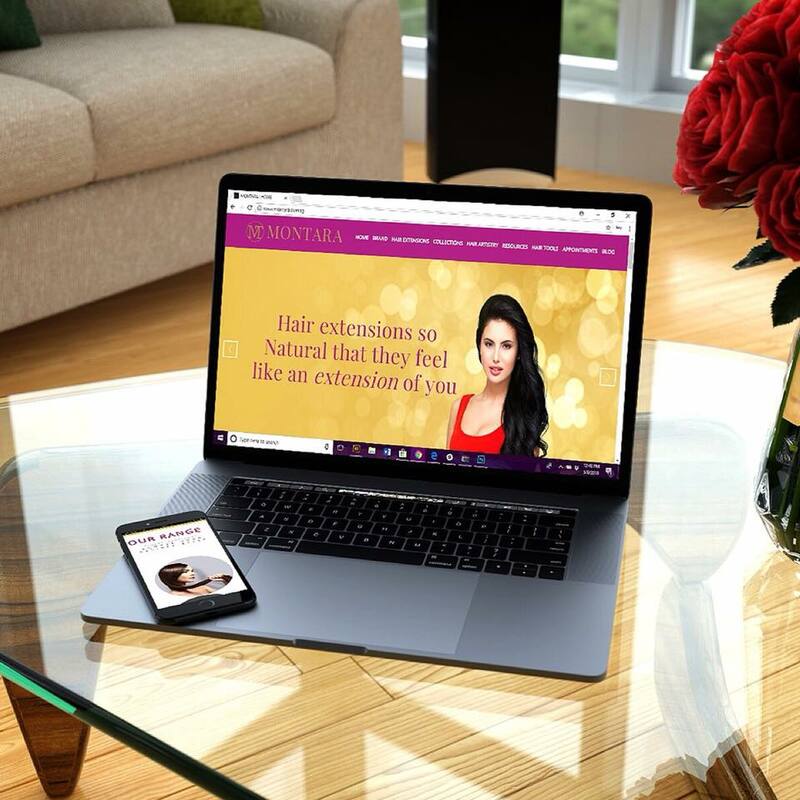 You can also opt for a “Long-Term Solution”, which consists of detailed consultation and analysis of your scalp and roots before a customised treatment plan is given. Make an appointment or if you have any general enquiries about their services, contact them at +65 6653 5500. This is the hair treatment salon that needs no introduction. With an illustrious history spanning for 35 years, Yun Nam Hair Care is reputed for their holistic hair treatment therapy using premium Chinese herbs and advanced hair growth technology. 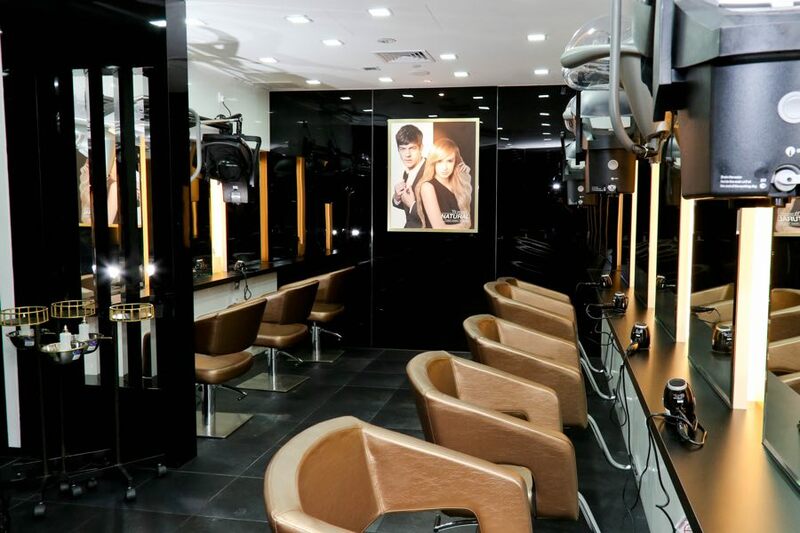 The treatment itself consists of four easy steps: an in-depth one-on-one hair & scalp analysis, a scalp and hair follicles examination using computerised hair scanning technology, a customised hair care system tailored for your respective needs, and a thorough follow-up of your treatment’s progress. 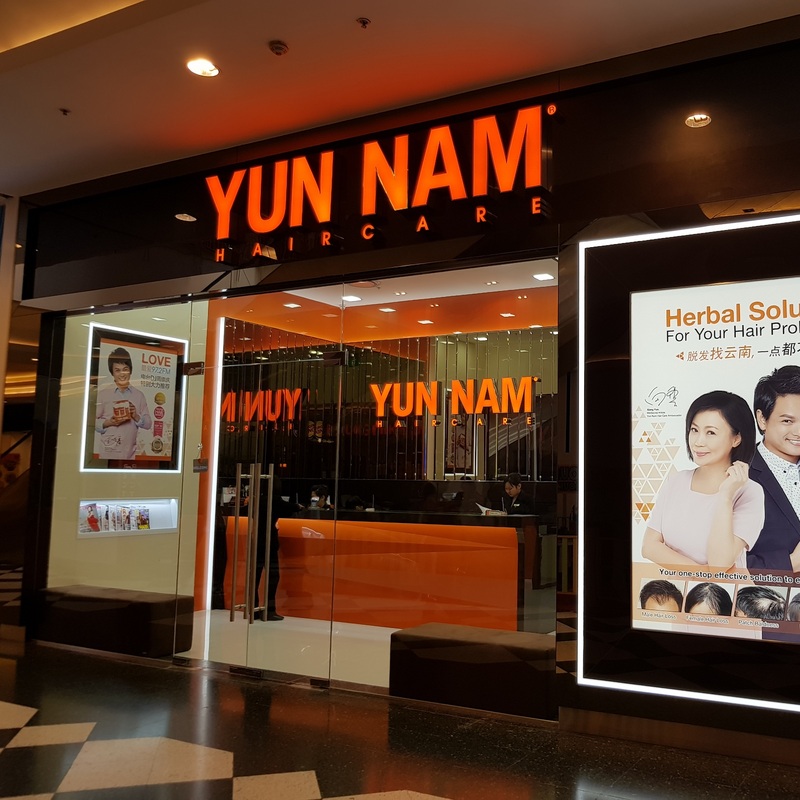 Strategically located throughout Singapore, you can find your nearest Yun Nam Hair Care outlet right here or contact their hotline numbers at 6363 3232. Svenson Hair Care is no stranger to hair loss treatment since its inception in 1956. 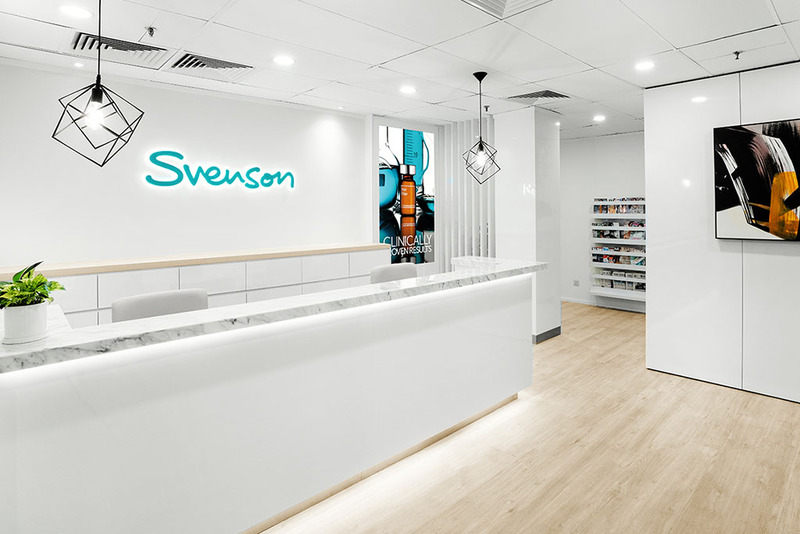 Originated all the way from London, Svenson has expanded across Southeast Asia including Hong Kong, Malaysia and Singapore. They offer various hair loss treatment programmes catered for your respective needs. For instance, the “Balance Sebum Control” specialises for treating oily scalp using key ingredients such as glycolic acid that acts as an exfoliant to unclog hair follicles and antibacterial tiolisina complex to minimise oiliness on the scalp. Find out more on the website below or call 1 800 7777 333 if you have any general enquiries. 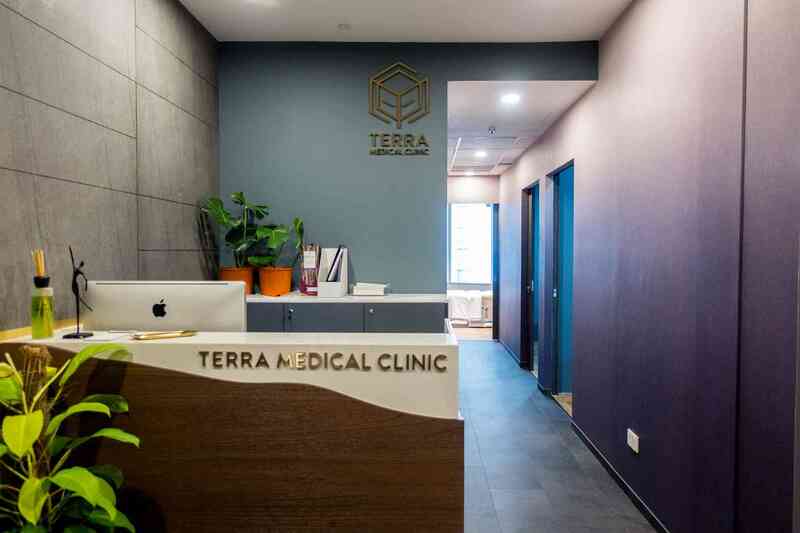 Located in Scotts Medical Centre near Orchard Road, Terra Medical Clinic specialises in both hair loss and skin conditions. They provide various hair loss treatments catered for both men & women as well as other related services like receding hairline, patchy hair loss and scalp infections. You can get in touch with them by calling +65 6909 0927 or WhatsApp at +65 9187 0470. Alternatively, you can also email to ask@terramedical.sg if you have any related questions about their services. Jonsson Protein understands that among the major causes of hair problems lies in its protein deficiency in hair follicles. And therefore, they have successfully formulated their very own hair care treatment known as VE Protein®. Among the advantages of this product includes promoting blood circulation in the scalp, moisturising & strengthening hair roots, and rejuvenate the hair’s natural shine. For more info, feel free to give them a call at +65 6899 1788. 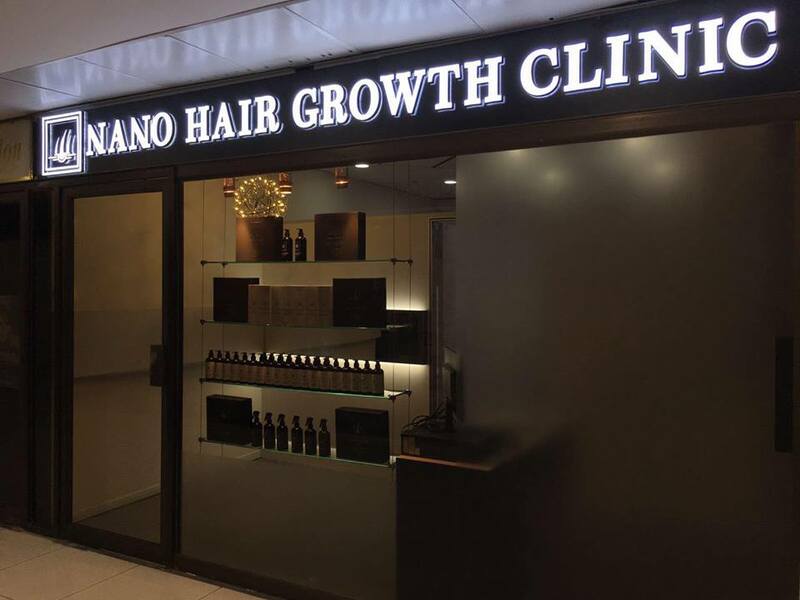 Nano Hair Growth Clinic specialises in various kinds of clinically-proven hair treatments. Some of the treatments that you can find in this clinic include hair loss, scalp detoxification, scalp & hair follicles cleansing and anti-thinning hair therapy. They even offer a 90-day money back guarantee if you are not seeing results after a certain period of time. You can find out more about it here or give them a call at +65 9883 1116. 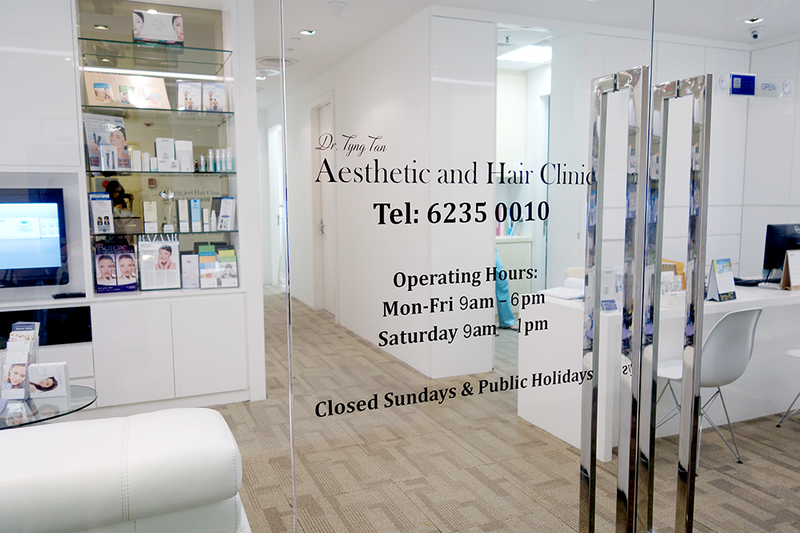 Led by Dr Tan Tyng Yuan, the eponymous clinic mainly provides three types of hair loss treatments. This includes “Low-Level Laser Therapy” (LLLT), an FDA-approved treatment that uses light energy to promote hair regrowth. The other two are CIT® (Cole Isolation Technique) hair transplant procedure that helps restore lost hair and “Regenera Activa”, a treatment which regenerates follicles and promote hair growth. 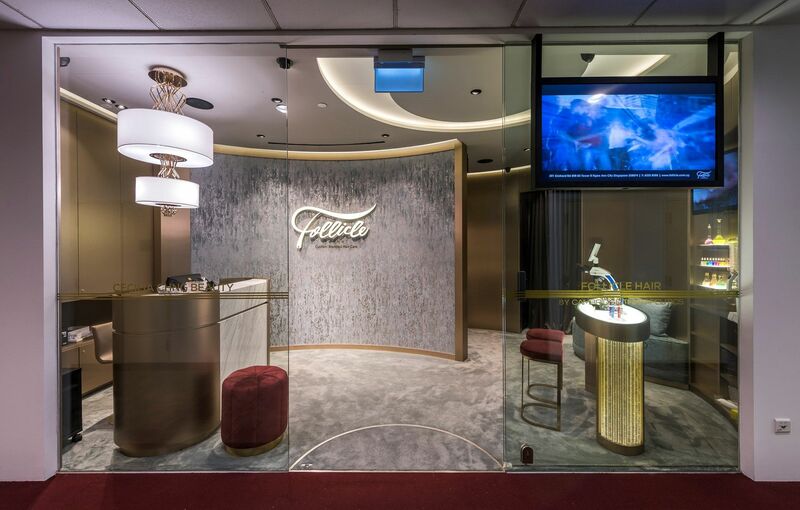 Call +65 6235 0010 to book an appointment or fill in the enquiry form if you have any related questions.